1. 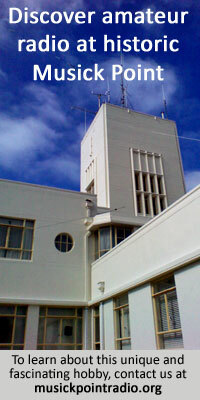 Macaully left the Section c1938 and joined commercial Station 2ZB but later re-joined the Post Office at Dunedin Radio Depot. For more information, see Radio Section history, part 1.